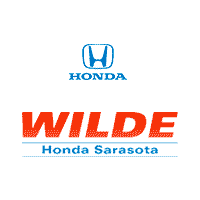 This week’s featured Used Car is a Pre-Owned 2013 Honda CR-V EX-L Sport Utility. It’s Very Nice, GREAT MILES 51,617! REDUCED FROM $17,877!, PRICED TO MOVE $800 below Kelley Blue Book! EX-L trim. Sunroof, Heated Leather Seats, Premium Sound System, Alloy Wheels, Back-Up Camera. READ MORE! Was $17,877. This CR-V is priced $800 below Kelley Blue Book. Leather Seats, Sunroof, Heated Driver Seat, Back-Up Camera, Premium Sound System. MP3 Player, Privacy Glass, Keyless Entry, Steering Wheel Controls Honda EX-L with Basque Red Pearl II exterior and Gray interior features a 4 Cylinder Engine with 185 HP at 7000 RPM*. 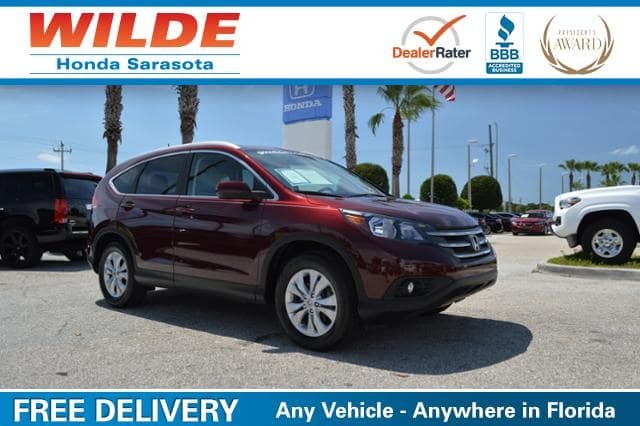 Edmunds.com explains Roomy, fuel-efficient and loaded with family-friendly amenities, the 2013 Honda CR-V is one of our favorite compact crossover SUVs..
Pricing analysis performed on 9/15/2017 for this Pre-Owned 2013 Honda CR-V EX-L Sport Utility. Horsepower calculations based on trim engine configuration. Please confirm the accuracy of the included equipment by calling us prior to purchase.